Fig. 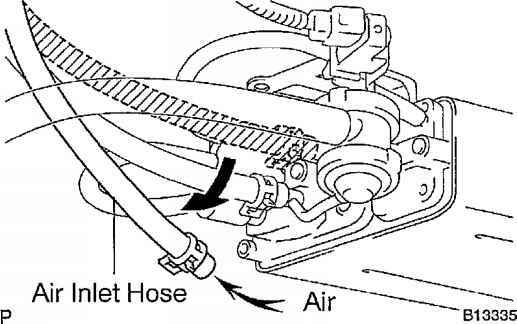 17: Disconnecting Air Inlet Line Hose Courtesy of TOYOTA MOTOR SALES, U.S.A., INC.
(1.76 kPa, 18 gf/cm2 , 0.26 psi) into the EVAP port and check that air flows from the air drain port. Fig. 19: Inspecting Charcoal Canister Operation Courtesy of TOYOTA MOTOR SALES, U.S.A., INC.
2. 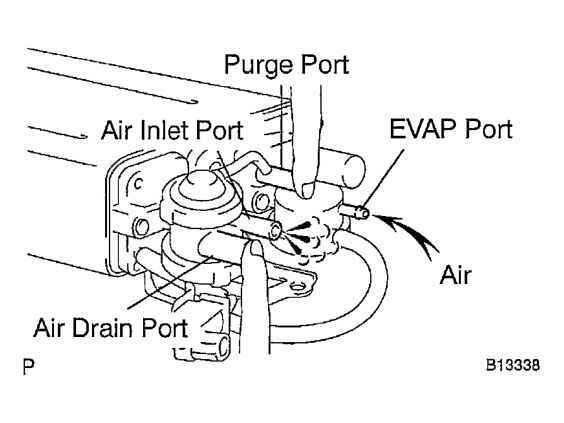 While holding the purge port and the air drain port closed, blow air (1.76 kPa, 18 gf/cm2 , 0.26 psi) into the EVAP port and check that air does not flow from the air inlet port. 3. 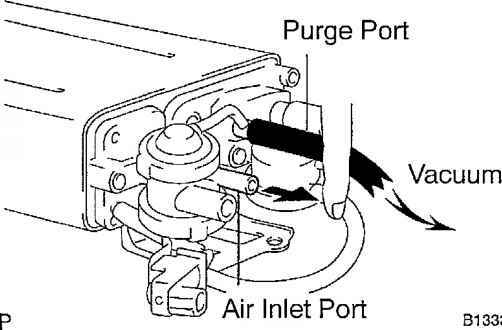 Apply vacuum (3.43 kPa, 25.7 mmHg, 1.01 in.Hg) to the purge port, check that the vacuum does not decrease when the air inlet port is closed, and check that the vacuum decreases when the air inlet port is released. 4. 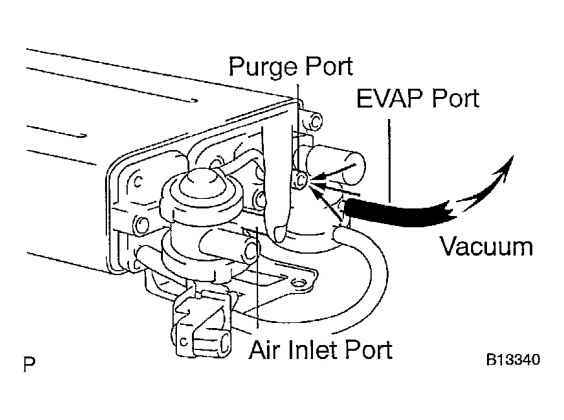 While holding the air inlet port closed, apply vacuum (3.43 kPa, 25.7 mmHg, 1.01 in Hg) to the EVAP port and check that air flows into the purge port. 5. 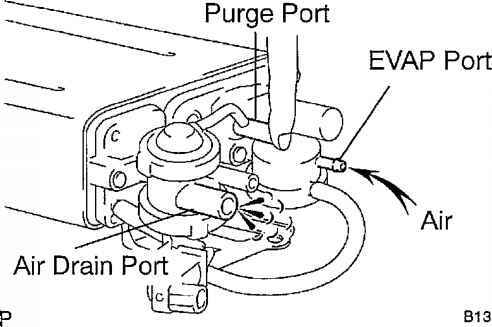 Remove the cap from the vent port. How replace charcoal canister Toyota sequoia? Where is the vapor canister in a toyota sequoia? 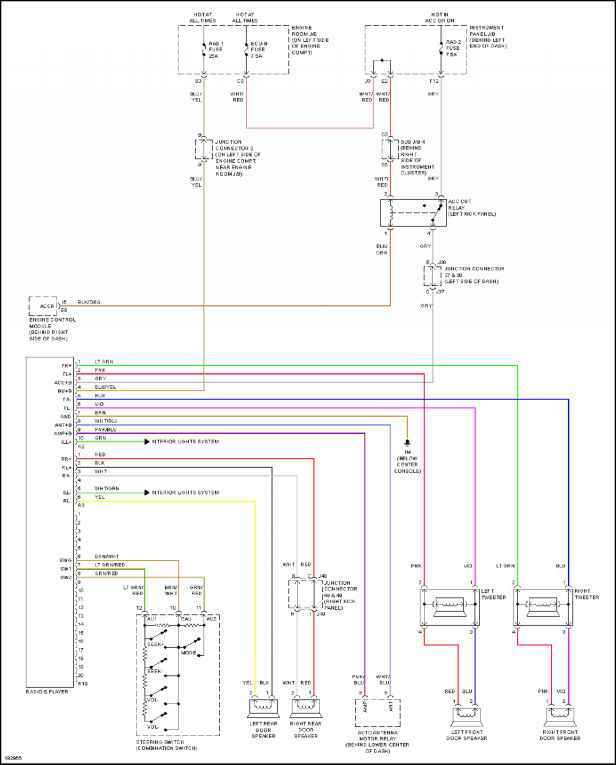 How to replace vacuum canister toyota 2004? How to remove vapor canister 2000 toyota corolla? How to replace charcoal canister on 2004 toyota tacoma? Where is the charcoal canister on a 2003 Toyota Sequoia and how do you replace it? 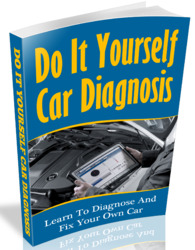 How to test a charcoal canister on 2003 toyota sequoia? How to test purge valve 02 sequoia? What does charcoal cannister do toyota sequia? 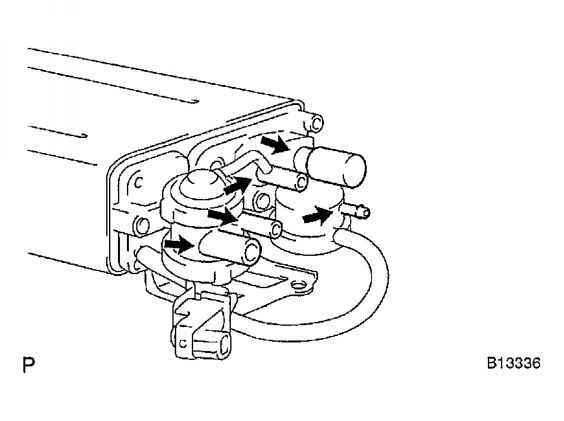 How to put a charcool canester aseembley on a 2003 toyota sequoia?